Ahh, Tom King. I really should have known better. At first glance, I thought this would be a filler issue. At first glance, I thought this would be a flimsy read. At first glance, I thought this would do nothing to further the “Knightmare” storyline. Tuns out, I was dead wrong. 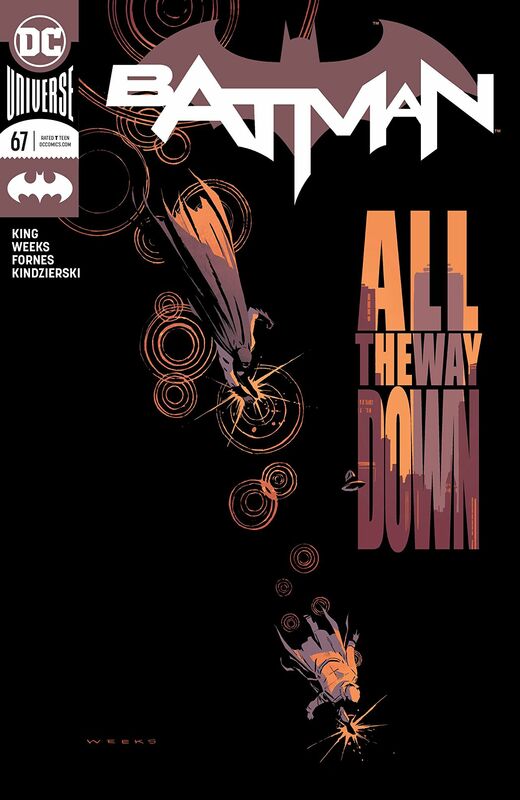 Instead, King has created a fast moving, tight, done-in-one tale which harkens back to the past paced, kinetic style of Chuck Dixon’s Detective Comics. This is a story so deceptive, much like his iconic run so far, that demands to be re-read. Not because there are subtle points which can be missed, but because once the conclusion plays out, it casts the whole story in a brand new light. 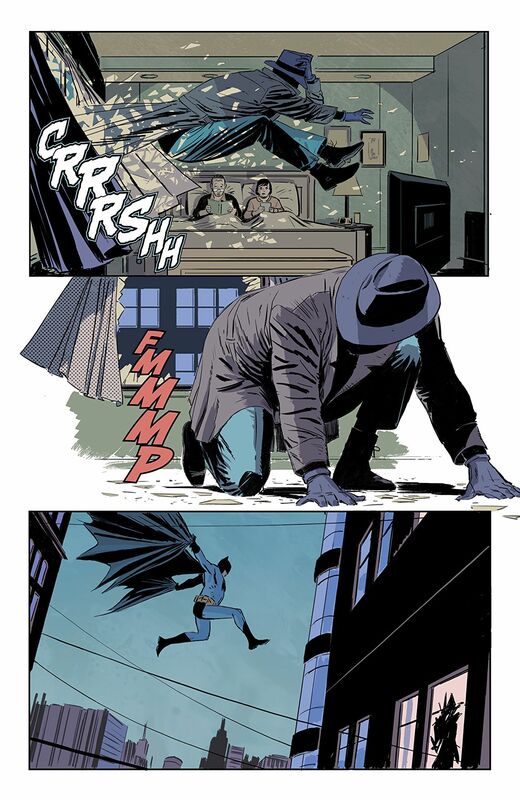 Lee Weeks and Jorge Fornes are simply the art team to beat in the Bat Books. A mix of Mazzuchelli and Toth, their clean and stripped-down lines do wonders for King’s scripts. The days of my moaning about artists not fitting his style are long gone. 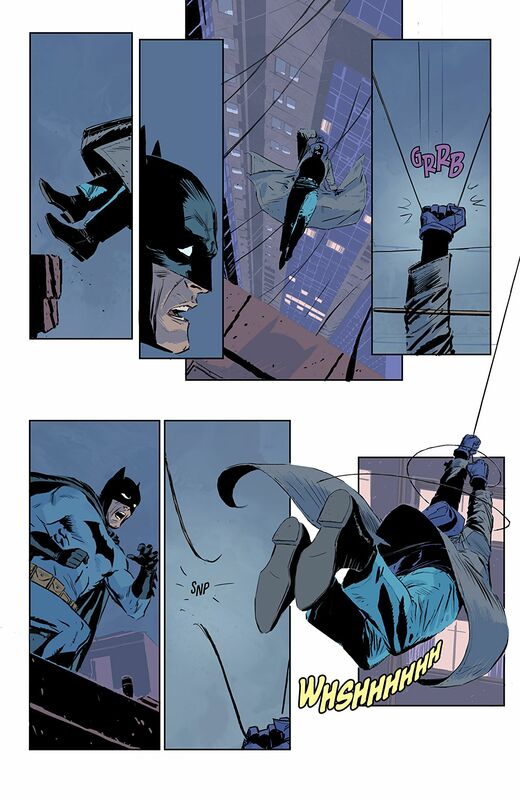 Batman is simply a beautiful book to look at. This is just a really fun, entertaining and absorbing comic. 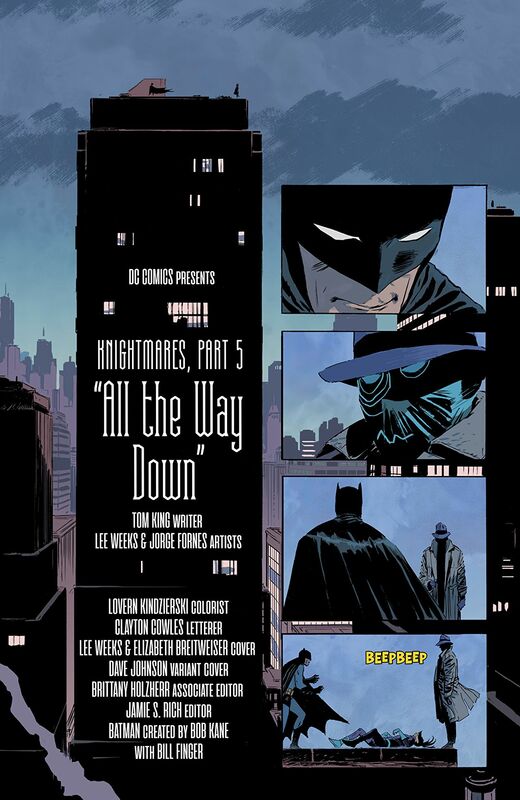 The main Batman title has not been this good since the Alan Grant/Norm Breyfogle days. Grab a beer, a comfy seat and be prepared to be entertained. I cannot let this review wander further, the comic is lean, sparse and tight. Do not go looking for spoilers, the last couple of pages promise much.